Race Ramps RR-FS - Race Ramps FlatStoppers - FREE SHIPPING! Flatstoppers work as promised. No movement when pulling my Cadillac Seville onto them. I got the wide version for my tires and to make it easier to back my car into the garage for winter storage. The price is high, but the product is excellent. Got for a great price compared to other sites, and received quickly. Ramps were easy to drive up on, didn't slide at all. First time using so can't comment on how well they do the job, but ease of use was great. I thought I'd have to make several tries to get my Porsche onto the Flatstoppers, but it was perfect first try. I didn't need to mount anti-slide stuff to the bottoms of the ramps. I'm very pleased with this product. Great product that comes in wide sizes for my C6. 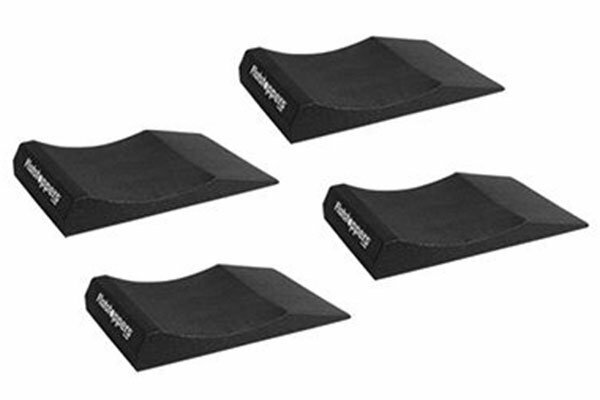 I also have Race Ramps, They have the best products.Autoanything best prices. Appear to be good quality. Had to accelerate a bit over the initial hump to allow the tires to position correctly. Will not know how well these work to maintain the tire shape until I remove the vehicle from storage. So far so good . The true test will be in 6 months when I take the car out of storage.. My brother has them for his car and he said there work good no problems. So I'm sure theee good. 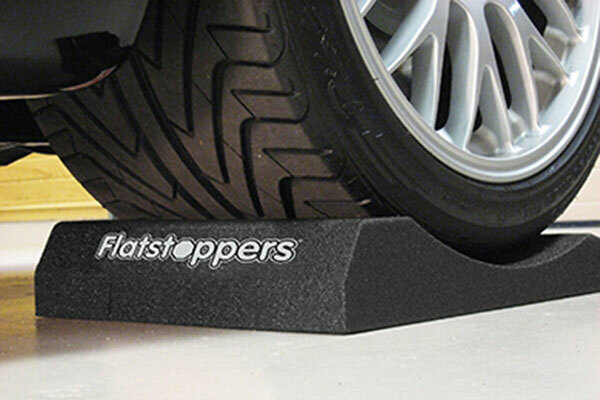 The FlatStoppers are light in weight and easy to maneuver. They did not move when driving upon them. I will find out in the Spring if they did their job. Seems like they would. I have a Mustang with 20 rims.. paid extra because my tires are over 11" wide,, I have Continental extreme contact super soft tires.. really hoping these work.. I will know in the spring!!! 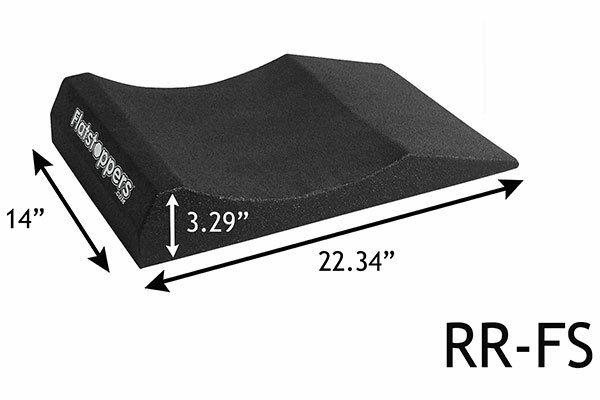 The new ramp design is better for entry, not at steep as the previous edition with the same part number. The coating appears a bit thinner, but with use I'll see how they hold up. Product works well. I haven't had the too long yet but they are light weight and stayed in place. They ar great.using them on 2008 corvette.New tires. 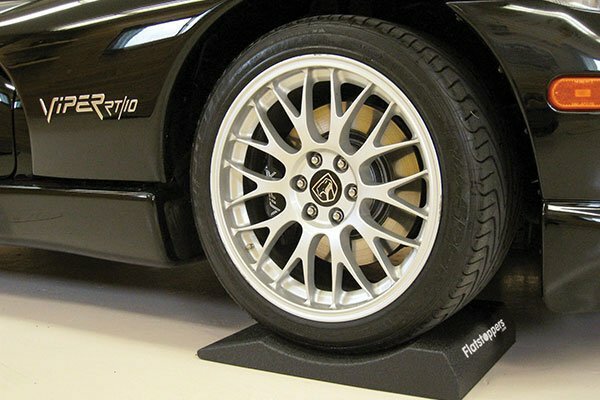 These ramps are very lightweight and they do what they're supposed to do, eliminate flat spots during storage. I found it easier to back the car onto the ramps because the front of my car is quite low. 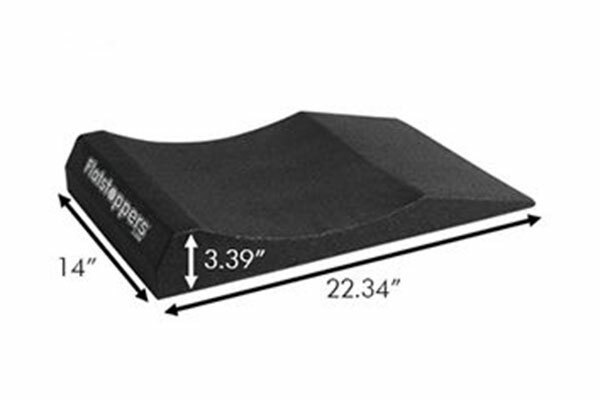 The 14" wide ramps arrived quickly and looked like good quality materials and manufacturing. 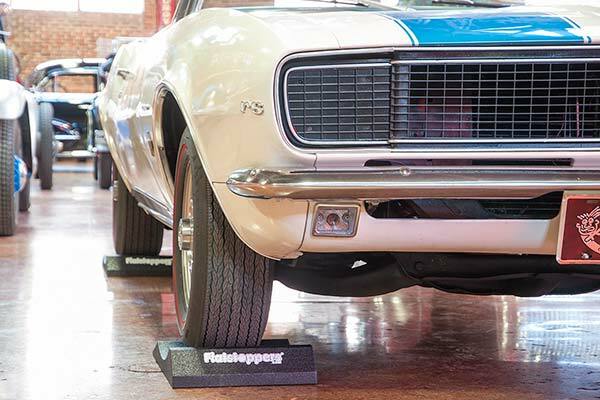 Easy to place under each wheel and drive up and on to with no slippage on the concrete floor. Kind of a big "wump" when the tires sets down in the curved recess, so easy to know you are "in place". As many writers have stated, this is a first for me so will see how they work April 1st when I pull the car out of storage. Based on what I've seen so far, I expect them to perform as advertised. They do exactly what they say. They stop flat spots on your tires when storing your vehicle. They work well for indoor storage or outdoors. Real test is when I leave the car on them in May and come back to FL in Jan. No flat spots would be great. Nice product easy to use but read the instructions. 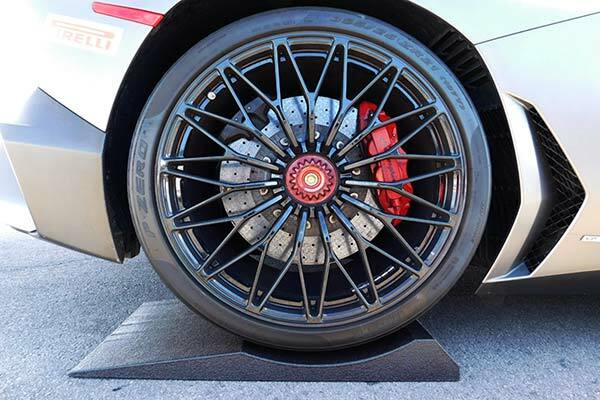 Place 18 inches in front of tires and keep a slow steady speed to drive onto. Ordered the race ramp flat stoppers from Auto Anything and received them in a timely manner. Shipping carton was intact upon arrival and race ramp flat stoppers appear to be in perfect condition. Will be using them during the winter months when car is not being driven. Using the flat stoppers for the first time this year. Car is stored and product is working just fine. 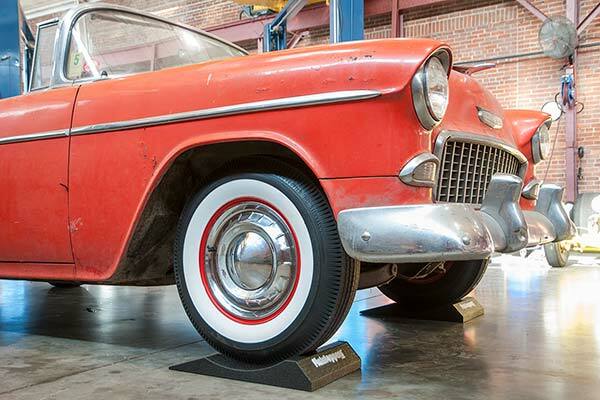 Easy to place car on flat stoppers. If it keeps the tires from flat spotting then they will be worth the money. Won't know until spring. Product was delivered in a timely manner. 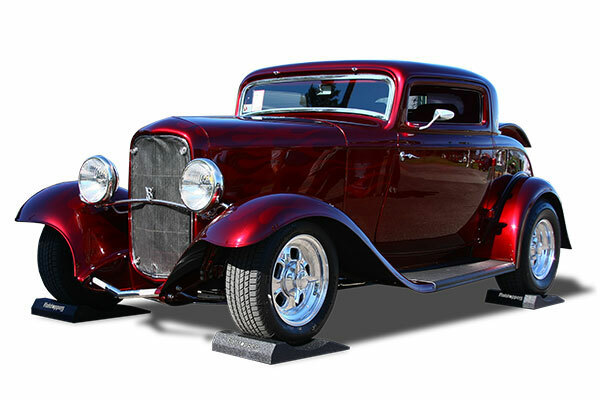 Reference # 762-657-072 © 2000-2019 AutoAnything, Inc.